Brian Martin is Professor of Social Sciences at the University of Wollongong, Australia. He is interested in the general field of ‘suppression of dissent‘, including whistleblowing, free speech, systems of social control and related topics. 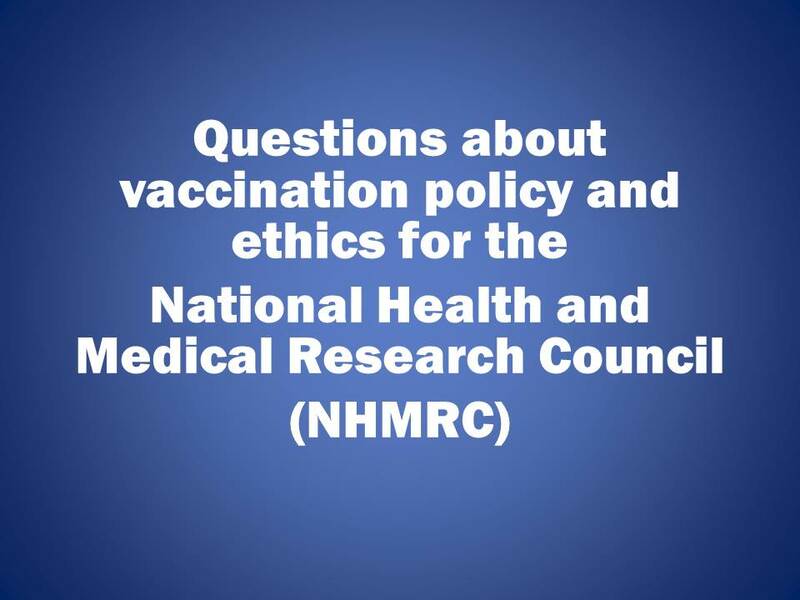 Martin has published articles on vaccination, and states his involvement in the vaccination debate “is primarily as a defender of fair and open debate on contentious issues” given his “long-term interest in dissent”. He has acknowledged that, personally, he does not hold strong views about vaccination. 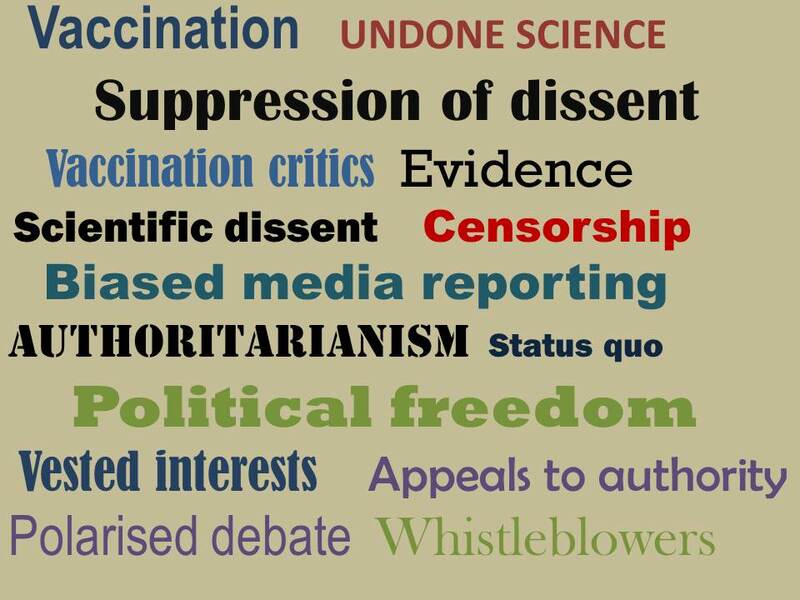 For information, here are hyperlinks to two of Martin’s recent articles which discuss suppression of dissent and biased media reporting in relation to vaccination. His article includes reference to controversial vaccination critics Andrew Wakefield, Meryl Dorey, Jayne Donegan and Gary Goldman. Suppression of dissent, through its chilling effect, can skew public debates, by discouraging participation. In Australia, critics of vaccination have become aware that if they become visible, they are potentially subject to denigration and complaints. Because of the level of personal abuse by pro-vaccinationists, many of those who might take a middle-of-the-road perspective, perhaps being slightly critical of some aspects of vaccine policy, are discouraged from expressing their views. The result is a highly polarized public discourse that is not conducive to the sort of careful deliberation desirable for addressing complex issues. 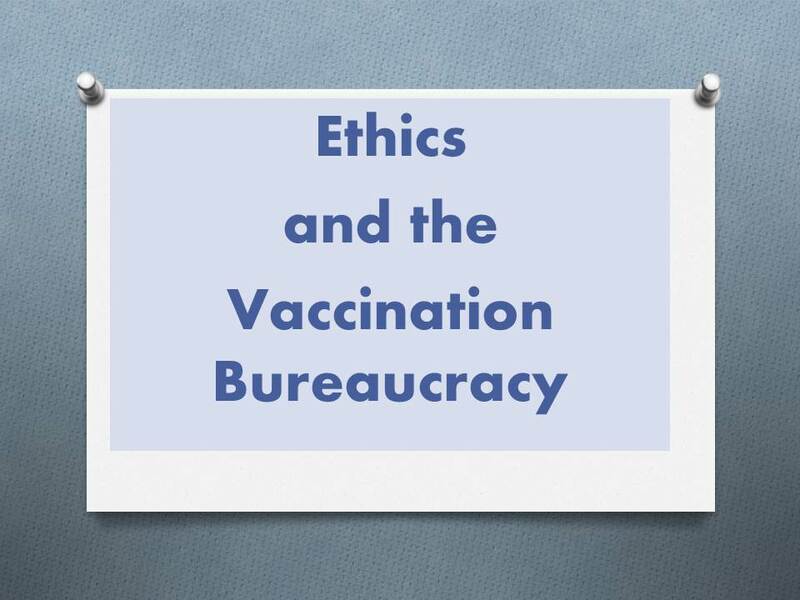 In another article, “Biased reporting: a vaccination case study”, Martin analyses a news story by journalist Rick Morton about PhD student Judy Wilyman. Morton’s story, titled “University paid for anti-vaccine student to attend conference“, was published in The Australian on 28 January 2014. Brian Martin is Judy Wilyman’s PhD supervisor, and he provides an interesting critique of Rick Morton’s attack on Judy Wilyman. 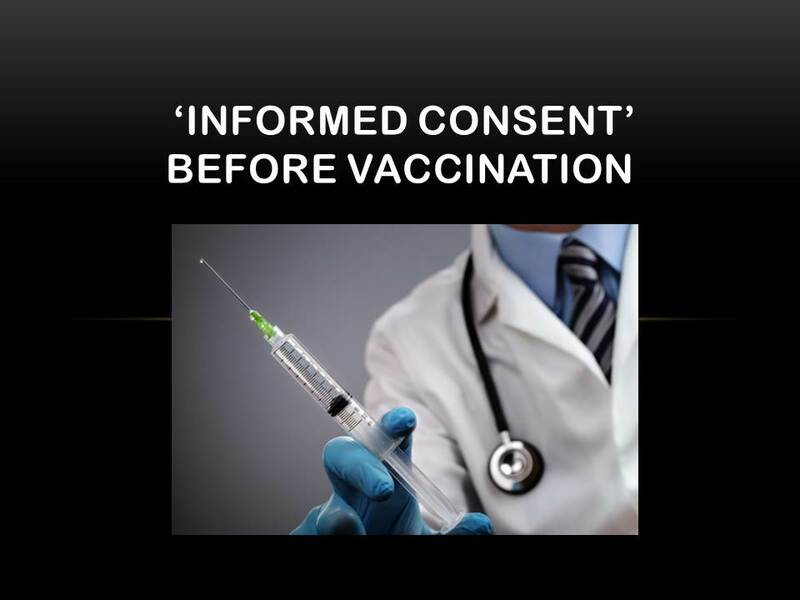 This entry was posted in Vaccination - suppression of dissent and tagged Andrew Wakefield, Appeals to authority, Authoritarianism, Brian Martin, Censorship, Ethics, Evidence, Free speech, Gary Goldman, Jayne Donegan, Judy Wilyman, Meryl Dorey, Political freedom, Rick Morton, Scientific dissent, Status quo, Suppression of dissent, The Australian, Undone science, Vaccination critics, Vested interests, Whistleblowers on April 7, 2014 by elizabethhart.